LSL comes straight and dimensionally true. This quality minimises time spent on site creating a level floor or roof. A CodeMark is a product certification scheme that provides an easily-understood and robust way to show a building product meets the requirements of the New Zealand Building Code. This CodeMark must be accepted by Building Consent Authorities. LSL is treated with zinc-borate in-process to meet H1.2 hazard class requirements. SolidGuard LSL is a reconstituted wood product, and part of the wider family of engineered wood products (EWPs). It is manufactured from a mix of sustainably harvested aspen and maple hardwood strands blended with an isocyanate adhesive and formed through a steam injection press. This is an ideal product where spans greater than SG 8 sawn timber are required, or where the benefits of an engineered wood product is desired, without the expense of high grade LVL products. “Zinc Borate” is added during the manufacturing process as resistance to termites and decay and the treated product is known as SolidGuard LSL. This treatment is deemed to satisfy the H1.2 hazard class requirements and SolidGuard LSL may be used in applications where H1.2 hazard class applies. 70% Aspen 30% Red Maple hardwoods from a sustainable source in a structural finish. All SolidGuard LSL is treated with ZB (zinc borate) and can be used with confidence anywhere in the building envelope where H1.2 is permitted. 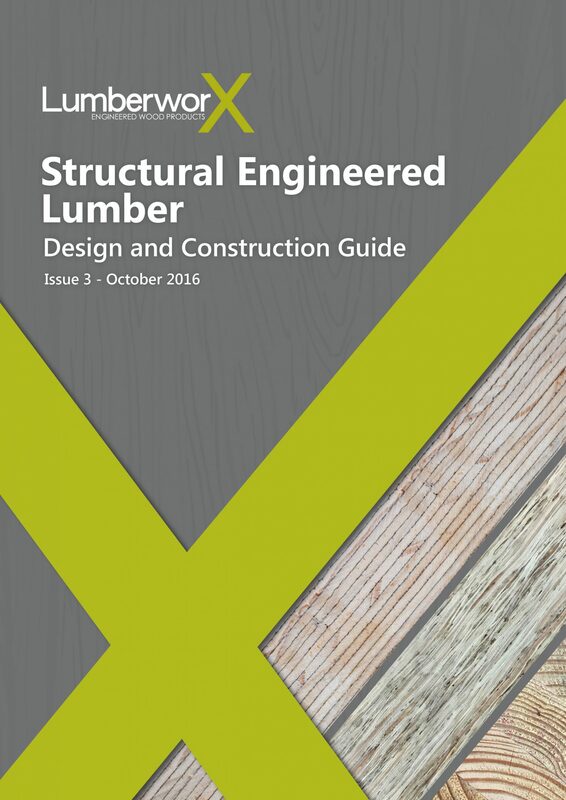 (Refer to MBIE/DBH Timber Treatment for enclosed framing guide – Pink is Tough). The LSL manufacturing process blends zinc borate throughout the product, eliminating the need for any additional treatment being applied when the LSL is cut or notched. Exposure of LSL to the weather for the period of construction is acceptable and will not result in structural damage. Exposure for longer periods may result in swelling and discolouration. Lumberworx has a no returns policy due to the special handling and storage requirements of LSL, and because of the Building Act implied warranty that all materials supplied must be "new".